According to new reports from WSJ, there is most definitely a Google-branded tablet coming to market this year. As reported by WSJ’s sources who are “close to the matter”, Asus and Google will be creating and marketing a tablet that will be sold directly to the public via a website, much like the previous Nexus smartphone devices were. Not only that, but according to the sources, Google’s next iteration of Android named Jelly Bean, will be available during the middle of this year and may be shipped on this very tablet. Could it be just in time for this year’s Google I/O? Besides the site that is reporting it, none of this info is all too new, and many in the Android community have put Asus at the top of the list that were possible manufacturers of this device. 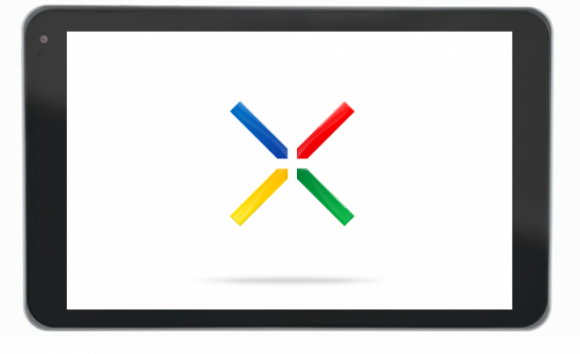 Whether it will actually be Google Play-branded, or just a pure “Nexus tablet” is still to be seen. Funny, a certain someone from this site mentioned Google branded devices being an intelligent next move.